A trip to Great Britain means different things to different people: for some it is all about fast-paced cities where business is booming and new trends are being set for the world to follow, for some it is postcard-perfect countryside, for some it is a shopping paradise, for some it is laden with history and culture, and yet for others, it is the milieu of their favourite novels or movies. 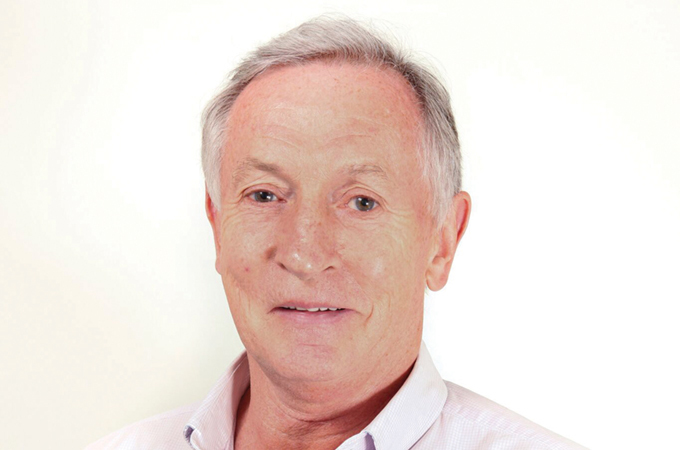 Great Britain, of course, is all of this and much, much more, Steve Ridgway, CBE, chairman of Britain’s national tourism agency VisitBritain, tells TTN on a visit to the UAE earlier this year. The GCC is the UK’s second most valuable market in terms of revenue generated, a £2.2 billion ($2.87 billion) market to be exact, after the US. Longer-term growth projections expect visits to increase by 17 per cent between 2017 to 2027. As VisitBritain celebrates its 50th anniversary this year, the organisation continues to push and promote travel outside of the metropolis of London towards the comparatively unexplored regional, rural England. The other key message for the Middle East region: Britain is a great outbound winter and spring destination too, not just for summer travel. “The GCC is a very important market for VisitBritain. Sharing the contrast of contemporary culture through our vibrant cities to the quintessentially British countryside, we seek to inspire visitors to explore more, travel further and extend their stay. 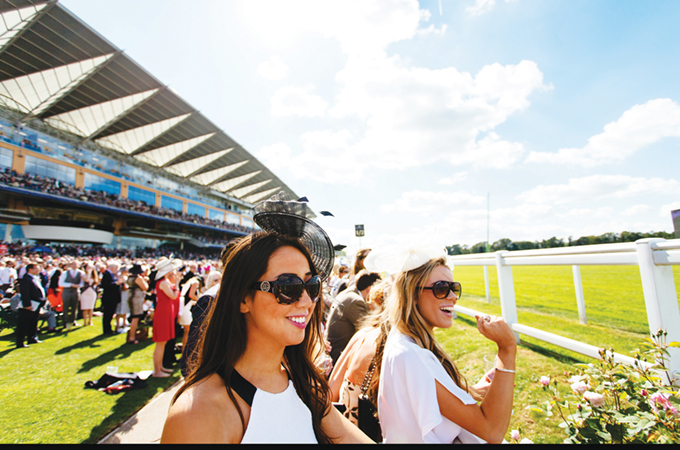 “Within just two hours of London, visitors can experience Royal Britain through Windsor, the venue of two royal weddings in 2018, Oxford, made popular by exploring world class and historic universities complemented by a traditional afternoon tea or Newmarket, the birth place of thoroughbred horseracing, a passion shared by HH Sheikh Mohammed bin Rashid Al Maktoum, Vice-President and Prime Minister of the United Arab Emirates, and Ruler of Dubai. “If arriving in Manchester, visitors are a short drive from England’s iconic Lake District to explore the breath-taking natural landscapes and experience relaxation or adventure with the option of staying in a variety of luxury boutique hotels,” says chairman Ridgway. Visits to the UK from the GCC increased by 53 per cent between 2012 and 2017, while spending rose a staggering 89 per cent over the same period. VisitBritain is expecting about 825,000 visits from the GCC this year, with visitors spending £2.4 billion ($3.13 billion). VisitBritain focuses on the GCC travel trade by holding training sessions on UK destinations, hosting educational trips, promoting new products and customised itineraries around food and drink, luxury, culture and ease of rail. “We’re making it easier for GCC travellers to visit London and other parts of England, flying out from Manchester or Birmingham as part of the same holiday with open jaw-ticketing and seamless baggage transfer. Also, there are food and shopping destinations within two hours from London and Manchester. “We’re promoting airline accessibility to regions with good connectivity and seat capacity. Emirates now flies daily into Stansted, essentially opening up the East of England to the GCC. It is a known fact that four out of six Gulf countries have Electronic Visa Waiver (EVW), allowing these nationals to get a visa waiver within 48 hours of travelling to the UK. “Saudi Arabia and Bahrain don’t have EVW - have a traditional visa request process, including biometric tests. It is only a matter of planning better, as the success rate of a visa in Saudi, for instance, is 99 per cent and the 1 per cent rejection is usually owing to an admin error. “We have strong partners in the GCC who work with us to drive the aspiration to travel to Britain and convert that interest into bookings and amplify our marketing reach. Etihad Airways is one such partner, online travel players Cleartrip and WeGo focus on promoting regional England; we work closely with Emirates and British Airways, and are developing relationships with Saudia and Kuwait Airways,” concludes chairman Ridgway. In 2019, the UAE is forecast to reach 398,000 visits to Great Britain, which accounts for almost half of all visits from the GCC, followed by Saudi Arabia (20 per cent), Kuwait (15 per cent), Qatar (10 per cent), Oman (4 per cent) and Bahrain (4 per cent). Latest stats from Qatar show records set in January to September 2018 with 92,000 visits to the UK, up 39 per cent on 2017, spending a record £187 million ($244.50 million), up 37 per cent. If the GCC numbers are anything to go by, Great Britain will do nothing short of great this year.